The eyelash lift treatment is the perfect way to magically produce visibly long eyelashes in just 45 minutes that last for 6 weeks! 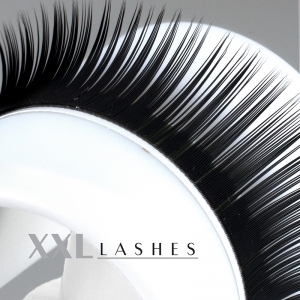 Unlike eyelash perming, the eyelashes in this method are raised by straightening instead of being rolled, making them appear longer and bringing that special gleam to your glance..
As in the case of eyelash perming the XXL Lashes silicon pads are placed on the upper eyelid to fix the upper eyelash row on it. This glue is an ideal supplement, that is not part of the contents included in the delivery. 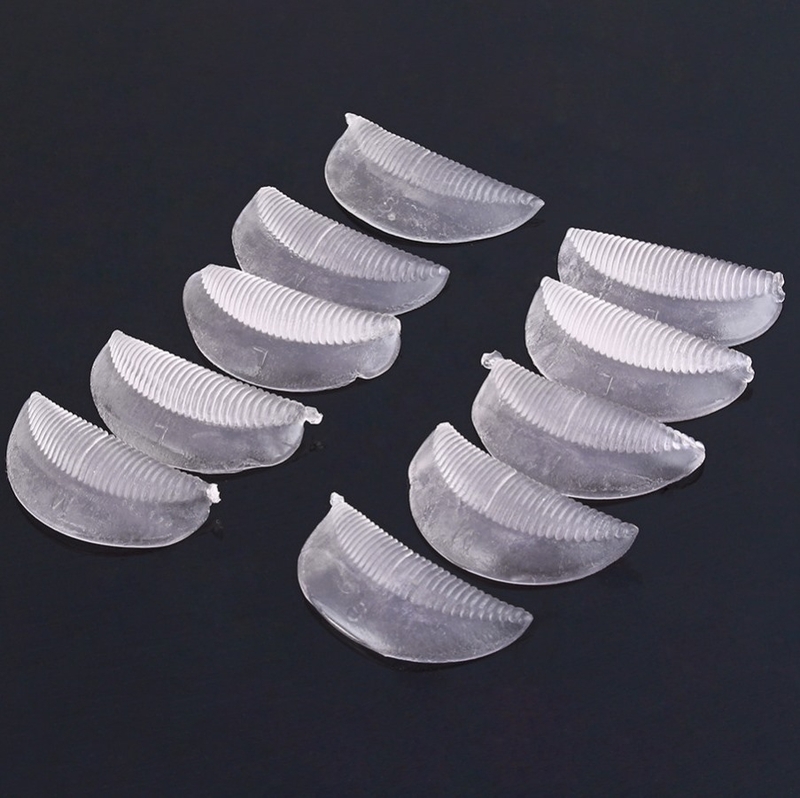 Thereafter, the procedure used is the same as in eyelash perming, the only difference being that the eyelashes seem significantly longer after the application. 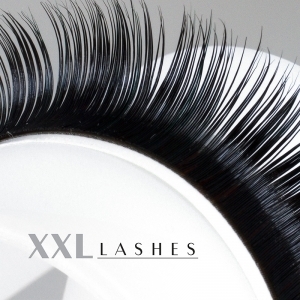 Unlike eyelash perming, where the eyelash is curled using a small roller thus making them seem shorter, here they are straightened from the base ensuring an absolutely glamorous flutter of the eyelid. 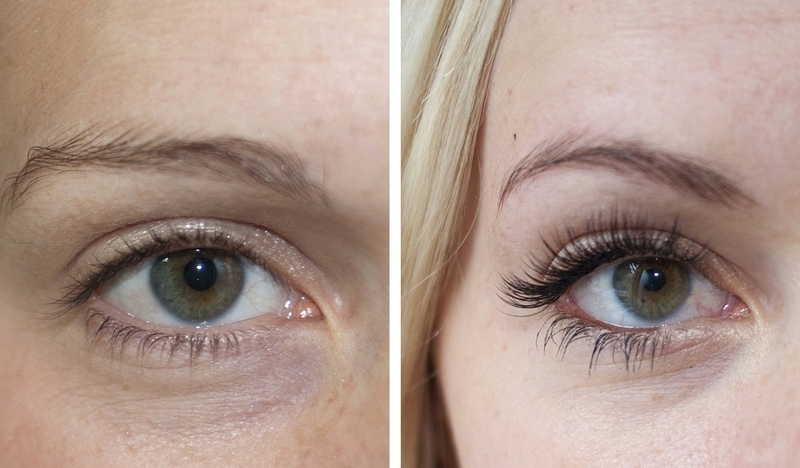 Clients with very short eyelashes are especially going to love it. The results are immediately noticeable after a short treatment time of about 30—45 minutes and last for weeks. There are different sizes available to suit every eye shape and eyelash length. A stylist needs to have a collection of all sizes. The pads are made of silicon and can be washed after application and re-used. There are 10 pads, i.e. 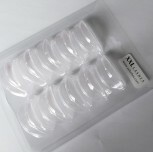 5 pairs of pads in each packet in sizes S, M, L.
The glue is not part of the contents included in the delivery. The 10 pads constitute a refill pack to the eyelash lifting kit to be ordered separately. 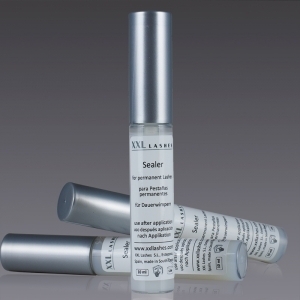 The royal league of eyelashes: silkier, ultra natural, super select!